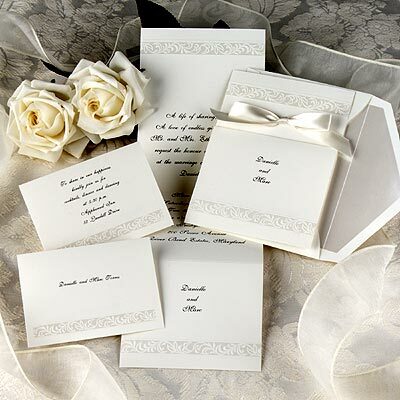 Welcome, Brides and Grooms and congratulations on your up and coming wedding day! Weddings are our specialty. We provide the real life soundtrack for your wedding. Our DJs are also experienced, confident, elegant spokespersons that will act as your Master of Ceremonies (MC) and make any announcements and help direct your guests. 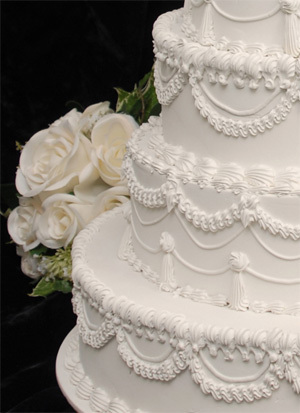 From the music to our appearance, we will plan and incorporate your ideas to make the elegant wedding you’ve envisioned. No other service or vendor will affect your reception as much as the entertainment. This will be one of the most important and key descision you will have to make when planning your wedding. Because your entertainment can make or break your ceremony and reception, why settle for second best. Our experience will be your assurance of a wonderful celebration that will be shared with your family and friends and leave a lifetime of great memories for years to come. We will meet with you in person, listen to your plans and desires for planning your reception and help you create the reception that you have always dreamed of. Our professional DJs will work with you to plan and customize the details of your entertainment for your special day. We will be happy to offer suggestions and talk with you about traditional, unique or current wedding reception trends. We will work together with wedding planners, caterers, photographers and videographers to help ensure a smooth and seamless reception. 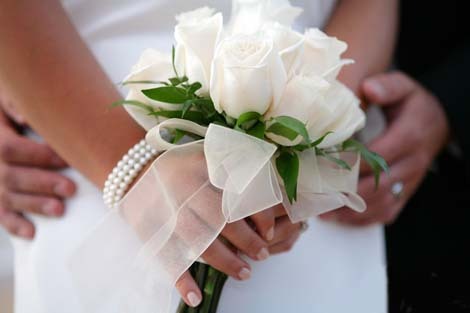 There are many add on services that are available for your wedding reception. These services allow you to customize your reception and help make your wedding reception unique. These add-ons range from us providing an additional sound system, custom music selection and wireless microphone for your ceremony to having a photo or video montage being projected onto a large screen. There are many options to choose from. For a list of some of our most requested add-on services click here or contact us for a free consultation. CMR Entertainment is offering “Peace of Mind” that our experience and professionalism will make your wedding stress-free and elegant. Our DJ's ability to “Read the Crowd” will ensure a fun and entertaining party. By getting to know you, we will make sure your reception is fun and memorable. We will strive to meet and exceed your expectations! CMR Entertainment uses professional grade state of the art equipment and backup equipment. This equipment is regularly inspected and, if needed, serviced or replaced. We use all digital laptop and DJ technology and carry one primary laptop with a 2 terabyte hard drive and two additional backup laptops along with five additional 2 terabyte external hard drives for backup. We also use CD as well. All of our other backup equipment is neatly and professionally mounted in the very same console that we use to DJ. Because we carry our other backup equipment this way, we can easily and seamlessly "switch over" to our backup gear if we would ever have to. We also have backup/on stand by highly qualified and professional DJs available in case of extreme emergencies. We have been in business for 20 years and have never had the need for backups, but for peace of mind they are there and in place. Let us help you make your wedding dreams a reality.